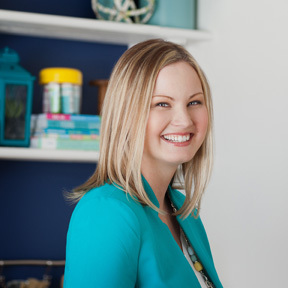 As you know, this month I have been accessorizing lots of surfaces in my home as part of my Interior Styling series. 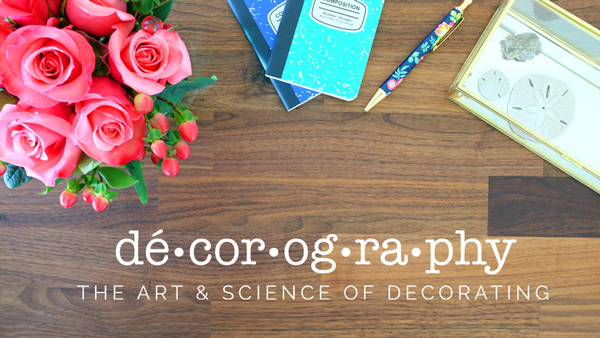 Well, what is a girl to do when she doesn’t have a piece of furniture to accessorize? Make one, of course. Our awesome yellow chairs in the basement family room, were missing an accent table in-between. So, I whipped up this easy tripod accent table with my son’s help. 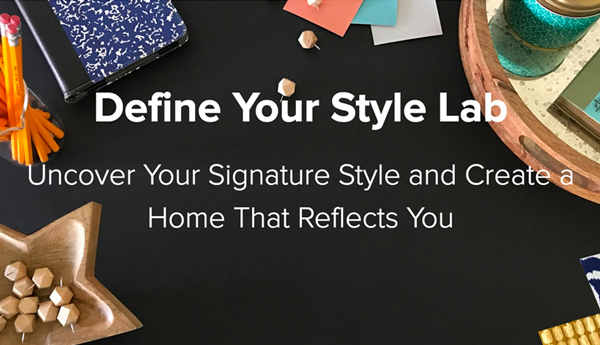 Then, I styled it up with a mirrored tray, my vinyl decorated globe, a small vase, and an ampersand. 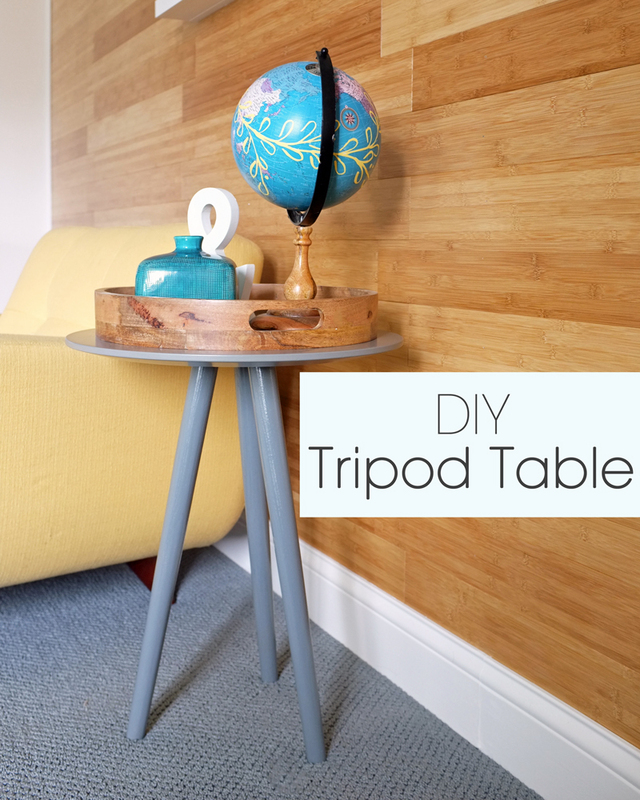 I am over at 4 Men 1 Lady today sharing the full DIY tripod table tutorial. 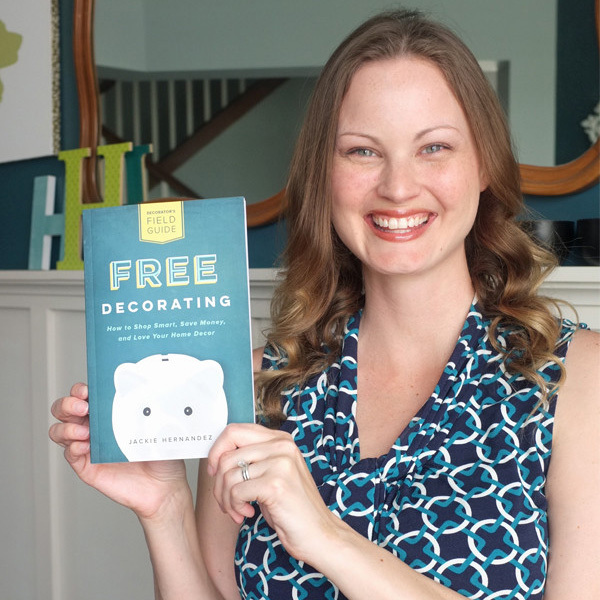 Get a Free Copy of my book "Free Decorating"
"This book is so inspiring, I'm a self confessed "decor" addict, I buy anything I think "may" work only to take it home and be disappointed. 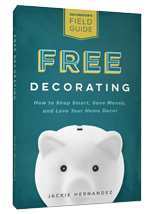 After reading this book I can't wait to shop my own home and make more meaningful purchases." - Cori I.
Hooray! Please check your email to download the book. 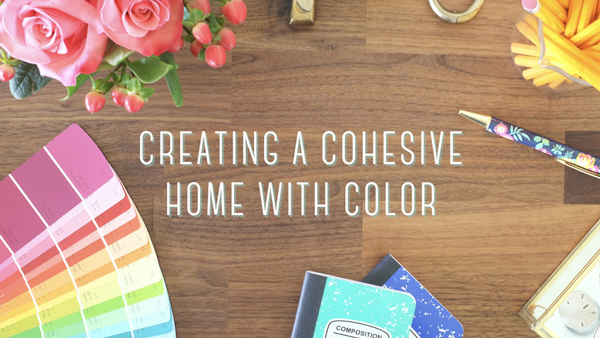 Oh wow – that is so pretty, and that wall – and that globe, so gorgeous!